But Hurry as these deals are time sensitive and are first come first served. All our 2019 / 2020 Flash Sale deals and late availability weddings are discounted by up to 50% off and in some cases more! 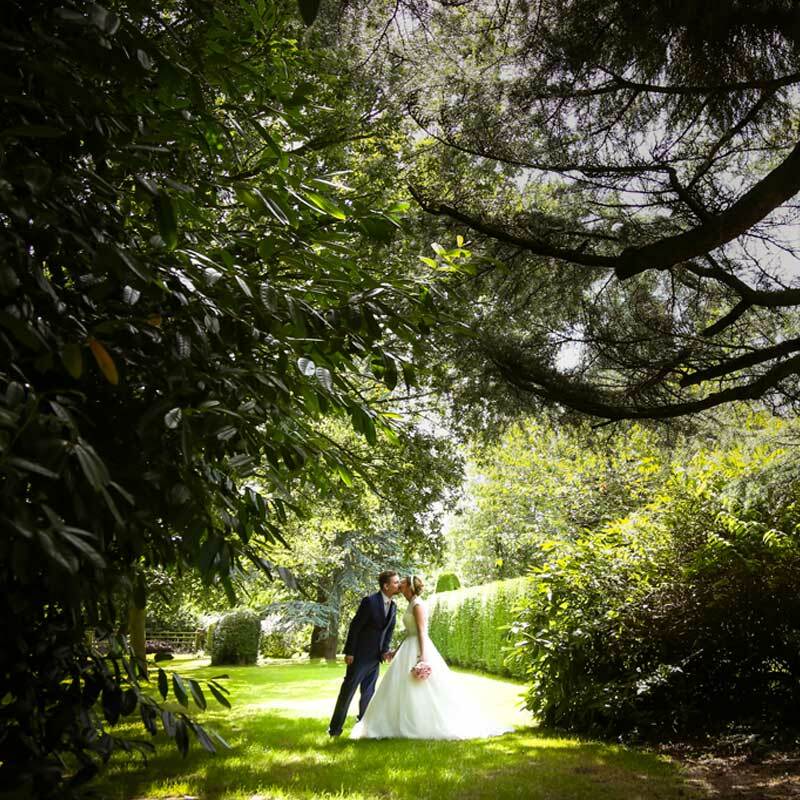 Shottle Hall is committed to providing the best experience to all of our late availability weddings and we ensure that their experience does not differentiate from weddings booked with us well in advance. We understand that sometimes situations can change quickly but we adapt to each and every one in order to provide the best late availability weddings service possible. Late availability weddings are one thing, but Last minute weddings are when you know that you’ve left it late and if you’re reading this hoping that we can cater to your needs, you can take a sigh of relief. Providing we have the date available we are confident that we can turn all last minute weddings in to a truly fantastic occasion that will not suffer in the slightest from the limited time frame. 8 weeks to plan a wedding! 2 months may not seem like a very long time to plan and organise your wedding day! But you would be amazed what you can achieve in just 56 days! With the help and expertise of our wedding and events team we can create the wedding of your dreams in only eight weeks. Why choose late availability ? The number one reason for deciding upon a late availability wedding is to save money on your venue hire. 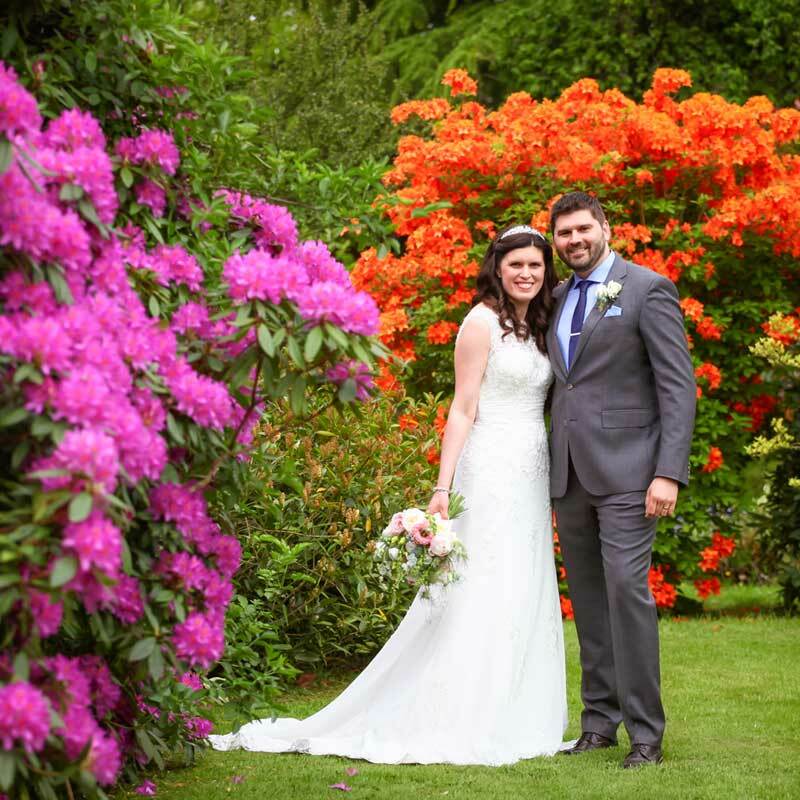 It’s true that here at Shottle Hall our Premium wedding dates do get booked at least 2 years in advance! But if you are willing to be flexible on your preferred wedding date then some fantastic savings can be had.